take her to see Dracula." Martin Landau was one of 2000 applicants who auditioned for Lee Strasberg's Actors Studio in 1955 - only he and Steve McQueen were accepted. 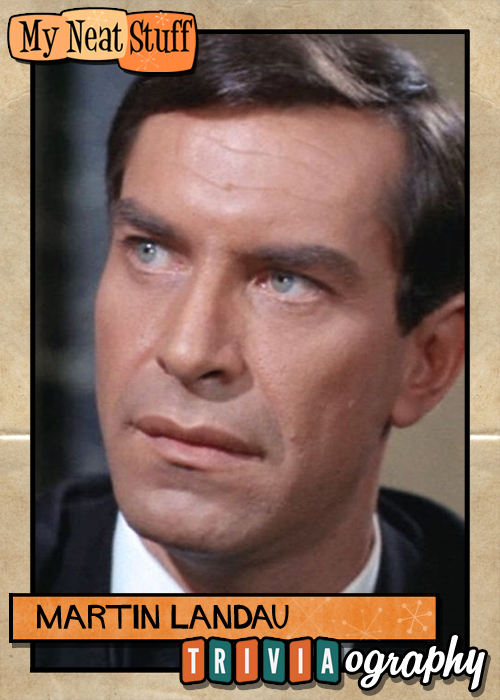 Martin Landau (born June 20th, 1928) is an American film and television actor. 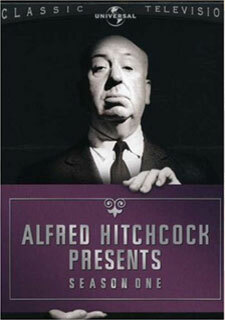 His career started in the 1950s, with early film appearances including a supporting role in Alfred Hitchcock's North by Northwest (1959). He played regular roles in the television series Mission: Impossible (for which he received several Emmy Award nominations) and Space: 1999. Landau received the Golden Globe Award for Best Supporting Actor  Motion Picture, as well as his first nomination for the Academy Award for Best Supporting Actor, for his role in Tucker: The Man and His Dream (1988); he received his second Oscar nomination for his appearance in Crimes and Misdemeanors (1989). His performance in the supporting role of Bela Lugosi in Ed Wood (1994) earned him an Academy Award, a Screen Actors Guild Award and a Golden Globe Award. 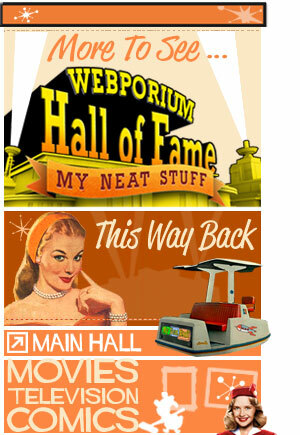 He continues to perform in film and TV and heads the Hollywood branch of the Actors Studio. Landau was born in Brooklyn, New York on June 20th, 1928, the son of Selma and Morris Landau. His family was Jewish and his father, an Austrian born machinist, scrambled to rescue relatives from the Nazis. He attended James Madison High School and the Pratt Institute before finding full-time work as a cartoonist at the age of 17 for the Daily News where he illustrated the Billy Rose column "Pitching Horseshoes" and also assisted Gus Edson on the comic strip The Gumps during the 1940s and 1950s, eventually drawing the "Sunday strip" for Edson. 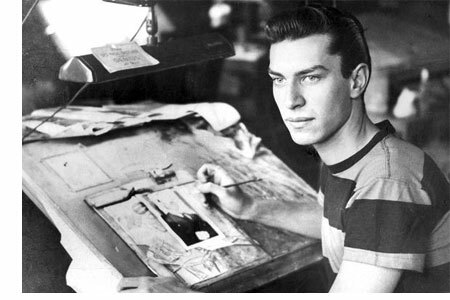 Some sources confuse him with comic book artist Kenneth Landau, and incorrectly claim that he drew for comic books using the name Ken Landau as a pseudonym. At 22, he quit the Daily News to concentrate on theater acting. Influenced by Charlie Chaplin and the escapism of the cinema, Landau pursued an acting career. 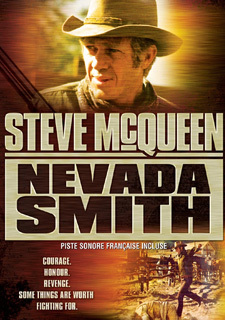 He attended the Actors Studio, becoming good friends with James Dean, and was later in the same class as Steve McQueen. 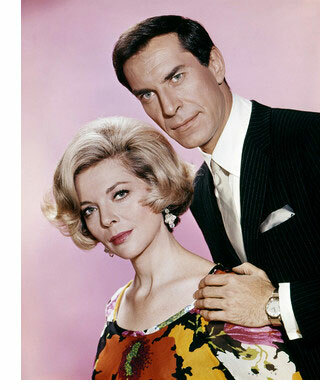 In 1957, Landau made a well-received Broadway debut in the play "Middle of the Night" with wife Barbara Bain. 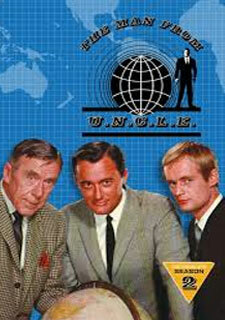 As part of the touring company with star Edward G. Robinson, Landau and Bain made it to the West Coast. 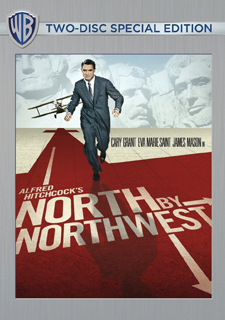 Landau made his movie debut in Pork Chop Hill (1959) but scored on film as the heavy in Alfred Hitchcock's classic thriller North by Northwest (1959 below), in which he was shot on top of Mount Rushmore while sadistically stepping on the fingers of Cary Grant, who was holding on for dear life to the cliff face. He also appeared in the blockbuster Cleopatra (1963), the most expensive film ever made up to that time, which nearly scuttled 20th Century-Fox and engendered one of the great public scandals, the Elizabeth Taylor-Richard Burton love affair that overshadowed the film itself. In 1963, Landau played memorable roles on two episodes of the science-fiction anthology series The Outer Limits (1963), "The Bellero Shield" and "The Man Who Was Never Born". He was Gene Roddenberry's first choice to play Mr. Spock on Star Trek (1966), but the role went to Leonard Nimoy, who later replaced Landau on Mission: Impossible (1966). 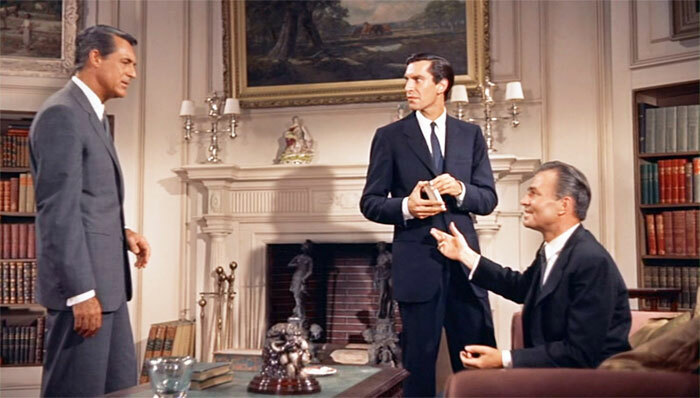 Landau's role of master of disguise Rollin Hand no Mission: Impossible, becoming one of the television's better-known and popular characters. According to The Complete Mission: Impossible Dossier by Patrick J. 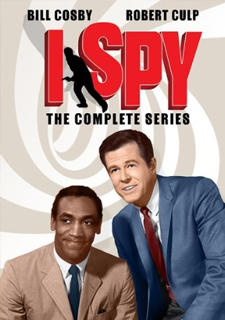 White (Avon Books, 1991), Landau at first declined to be contracted by the show because he did not want it to interfere with his film career; instead, he was credited for "special guest appearances" during the first season. His character, Rollin Hand, was supposed to make occasional, though recurring appearances but when the producers had problems with star Steven Hill, Landau was used to take up the slack. 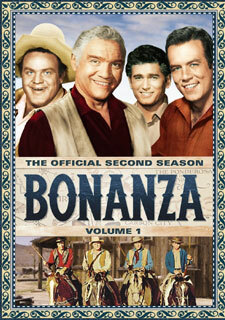 He became a "full-time" cast member in the second season, although the studio agreed (with Landau's consent) to contract him only on a year-by-year basis rather than the then-standard five years. The role of Hand required Landau to perform a wide range of accents and characters, from dictators to thugs, and several episodes had him playing dual roles - not only Hand's impersonation, but also the person whom Hand is impersonating. 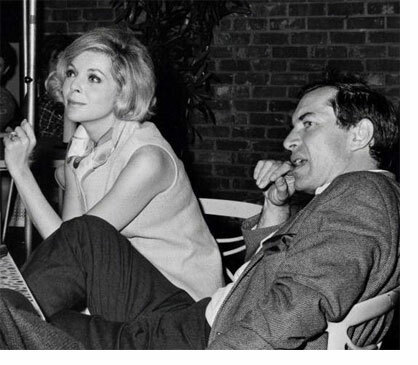 Landau co-starred in the series with his then wife, Barbara Bain. Landau received Emmy nominations as Outstanding Lead Actor in a Drama Series for each of the three seasons he appeared. 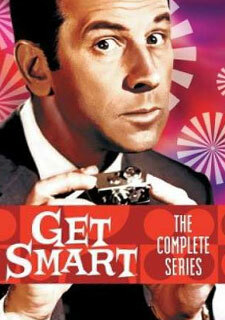 In 1968, he won the Golden Globe award as Best Male TV Star. 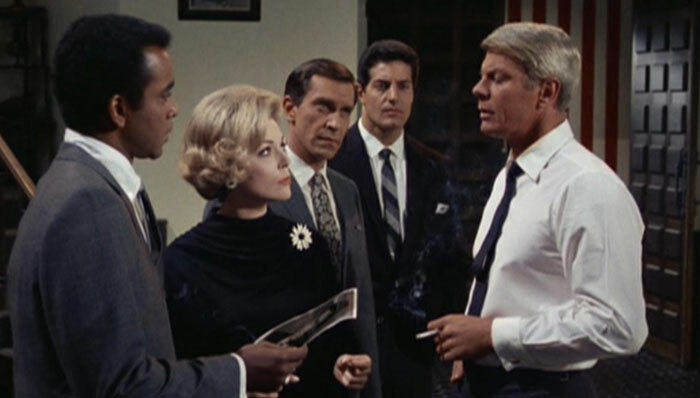 Eventually, Landau quit the series in 1969 after a salary dispute when the new star, Peter Graves, was given a contract that paid him more than Landau, whose own contract stated he would have parity with any other actor on the show who made more than he did. 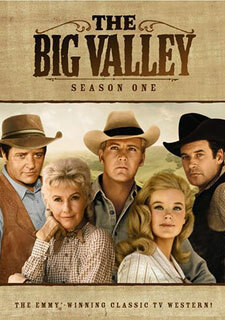 The producers refused to budge and he and Bain, who had become the first actress in the history of television to be awarded three consecutive Emmy Awards (1967-69) while on the show, left the series, ostensibly to pursue careers in the movies. 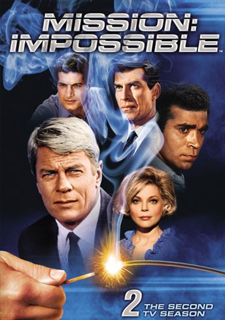 The move actually held back their careers, and Mission: Impossible (1966) went on for another four years with other actors. Landau appeared in support of Sidney Poitier in They Call Me Mister Tibbs! 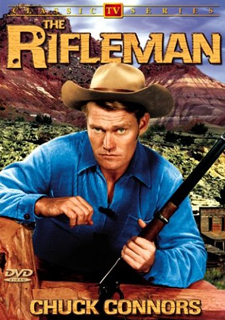 (1970), the less successful sequel to the Oscar-winning In the Heat of the Night (1967), but it did not generate more work of a similar caliber. He starred in the television movie Welcome Home, Johnny Bristol (1972) on CBS, playing a prisoner of war returning to the United States from Vietnam. 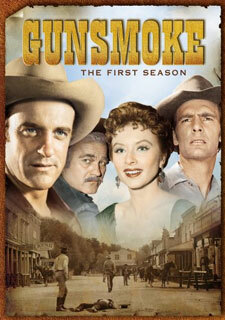 The following year, he shot a pilot for NBC for a proposed show, "Savage". 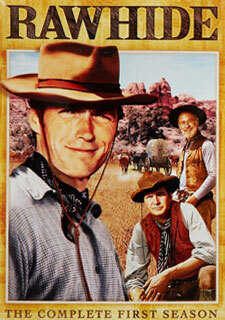 Though it was directed by emerging wunderkind Steven Spielberg, NBC did not pick up the show. Needing work, Landau and Bain moved to England to play the leading roles in the syndicated science-fiction series Space: 1999 (1975). Space: 1999 was first produced by Gerry Anderson (of Thunderbirds fame) in partnership with Sylvia Anderson, and later by Fred Freiberger. 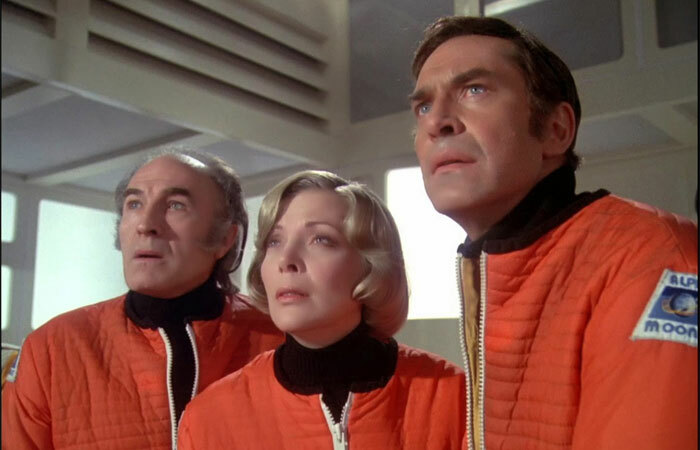 Although the series remains a cult classic for its high production values, critical response to Space: 1999 was unenthusiastic during its original run, and it was cancelled after two seasons. Landau himself was critical of the scripts and storylines, especially during the series' second season, but praised the cast and crew. 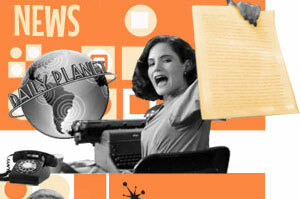 He later wrote forewords to Space: 1999 co-star Barry Morse's theatrical memoir Remember With Advantages (2006) and Jim Smith's critical biography of Tim Burton. Landau's and Bain's careers stalled after Space: 1999 went out of production, and they were reduced to taking parts in television movies like The Harlem Globetrotters on Gilligan's Island (1981) and was the final time they appeared together on screen and their marriage was soon over. Landau, one of the most talented character actors in Hollywood, and one not without recognition, had bottomed out career-wise. In 1983, he was stuck in low-budget sci-fi and horror movies like The Being (1983), a role far beneath his talent. Landau's career renaissance got off to a slow start with a recurring role in the NBC sitcom Buffalo Bill (1983), starring Dabney Coleman. On Broadway, he took over the title role in the revival of "Dracula" and went on the road with the national touring company. 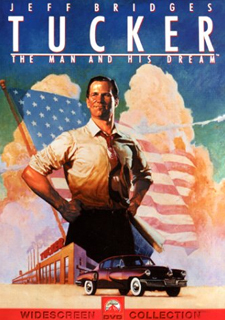 Landau made a career comeback when Francis Ford Coppola cast him in a critical supporting role in his Tucker: The Man and His Dream (1988), for which Landau was nominated for an Academy Award as Best Supporting Actor. He won his second Golden Globe for the role. 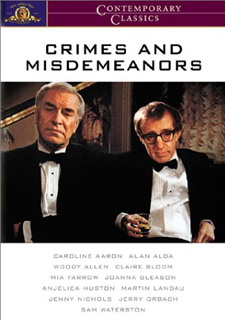 The next year, he received his second consecutive Best Supporting Actor Oscar nomination for his superb turn as the adulterous husband in Woody Allen's Crimes and Misdemeanors (1989 left). He followed this up by playing famed Nazi hunter Simon Wiesenthal in the TNT movie Max and Helen (1990). 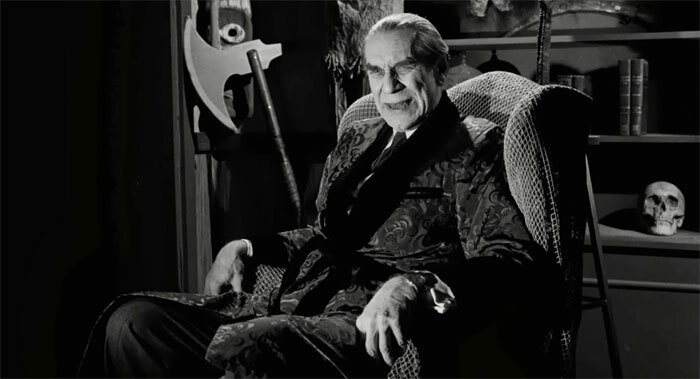 In 1994 Landau portrayed Bela Lugosi in Tim Burton's biopic Ed Wood and won glowing reviews and the Best Supporting Actor Oscar in addition to his third Golden Globe. 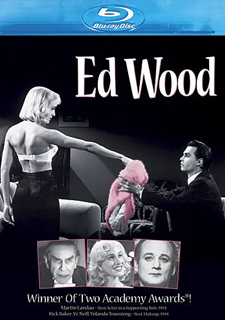 His performance in Ed Wood (below) also garnered numerous awards including top honors from the New York Film Critics Circle and the National Society of Film Critics. Upon accepting the Academy Award for Best Supporting Actor, Landau was visibly frustrated by the orchestra's attempt to cut short his speech. He later stated that he had intended to thank Lugosi and dedicate the award to him, and that he was annoyed that he was not being given an opportunity to mention the name of the person he had portrayed. 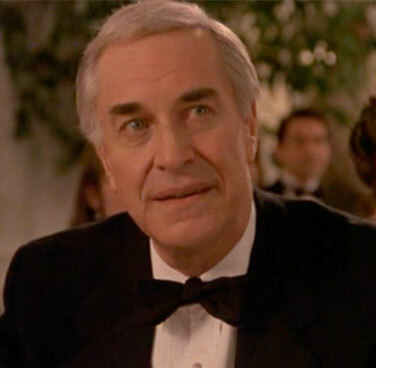 When Landau won the Academy Award, a reporter for the Los Angeles Times announced: "the award goes to Martin Landau; its shadow goes to Bela Lugosi." 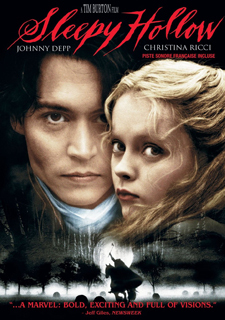 On the film's DVD release, Landau states that he was highly impressed by the comment. In the early seasons of Without a Trace (200209), Landau was nominated for an Emmy Award for his portrayal of the Alzheimer's-afflicted father of FBI Special Agent in Charge Jack Malone, the series' lead character. In 2006, he made a guest appearance in the series Entourage as a washed-up but determined and sympathetic Hollywood producer attempting to relive his glory days, a portrayal that earned him a second Emmy nomination. In June 2011, Landau started filming a TV film based on Mitch Albom's book Have a Little Faith, in which he plays Rabbi Albert Lewis. 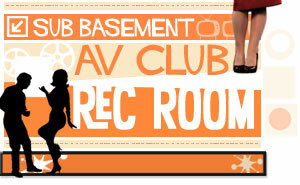 The film had a "world premiere charity screening" on November 16th in Royal Oak, Michigan. 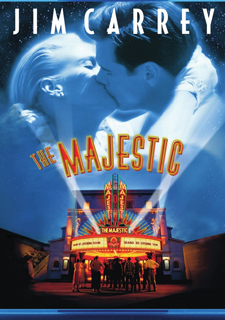 All ten theaters within the Emogine multiplex theater screened the film, with proceeds donated to the A Hole in the Roof Foundation and the Rabbi Albert Lewis Fund. 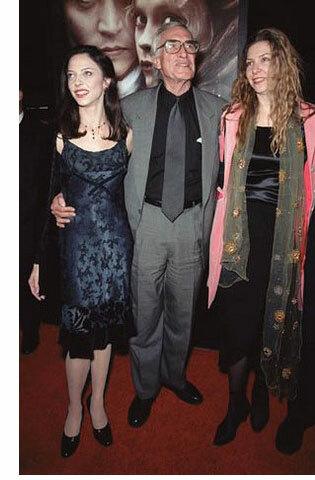 Landau has two daughters, Juliet and Susan (pictured left with their father), from his marriage to actress and former co-star Barbara Bain. They married on January 31st, 1957 and divorced in 1993. 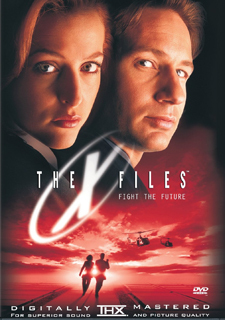 Susan Landau Finch (born August 13th, 1960) is a producer-writer-director with a background in film and theater production. 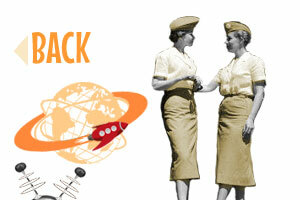 She has worked extensively for Francis Ford Coppola's American Zoetrope. Juliet Rose Landau (born March 30th, 1965) is an American actress and ballerina best known for her role as Drusilla on Buffy the Vampire Slayer and its spinoff show Angel, the latter appearance earning her a Saturn Award nomination. 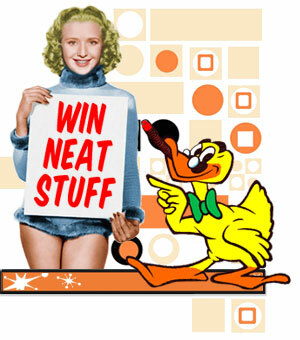 She also co-starring as Loretta King in Tim Burton's Ed Wood along with her father. Juliet Landau also plays the Time Lord Romana in the Big Finish Productions audio dramas Gallifrey VI and Luna Romana (2013), both of which are spin-offs from the TV series Doctor Who. On July 15th, 2017, Landau died at the age of 89 at the Ronald Reagan UCLA Medical Center in Westwood, Los Angeles, California; he had been briefly hospitalized. The cause of death was multiple organ failure caused by intra-abdominal hemorrhage. Landau was also suffering from hypovolemia shock and atherosclerosis at the time of his death.